AHM100 HandMaster Plus is available in 3 strengths, soft, medium and firm. 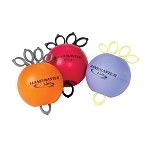 The patented HandMaster Plus Hand Exerciser exercises the hand through its full, natural, 3-dimensional range of motion. 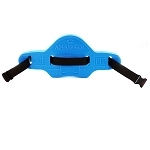 This simple rehabilitative and exercise product provides users excellent results in improved performance and reduced risk of injury. 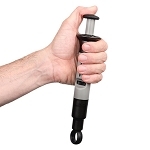 The Handmaster Plus device provides comprehensive hand strengthening 2x as effective in flexion and 2-4x as effective in extension when compared to the traditional grip-only approach to hand strengthening. In one easy, continuous exercise, the user strengthens the 9 flexor muscles that close the hand and the 9 extensor muscles that open the hand. 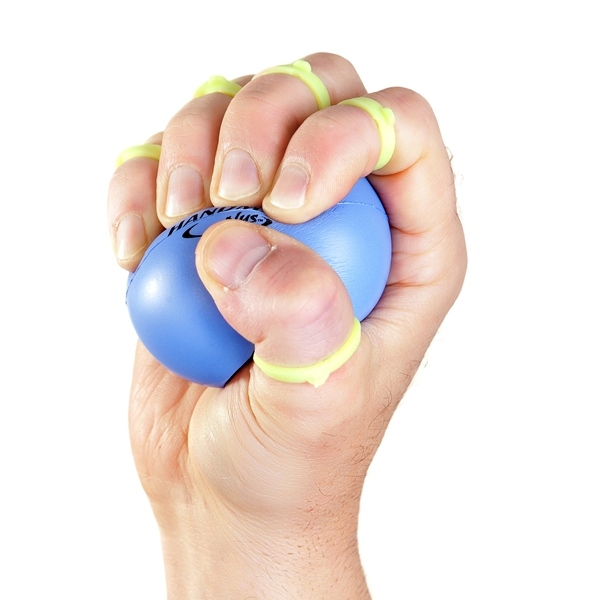 For rehabilitation, this hand exerciser maximizes blood flow and stimulates nerves. Handmaster Plus is available in 3 different strengths that allow health care professionals, trainers, athletes, musicians and other users to control the resistance used. Each strength is designed for specific requirements. Handmaster Plus Soft is ideal for general weakness and early stage exercise rehabilitation of all finger, thumb, hand entry-level finger, thumb, hand, wrist, carpal tunnel and elbow conditions. 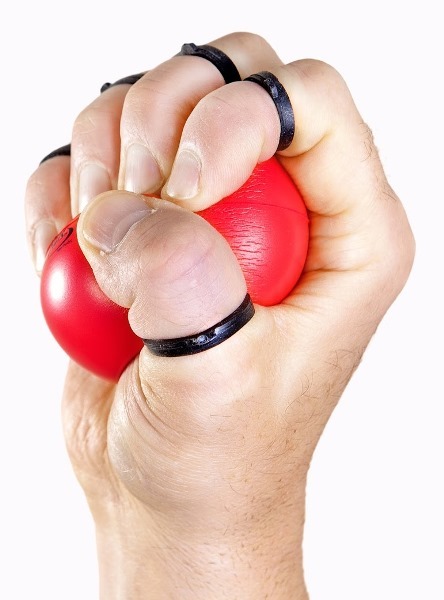 Healthcare professionals will find this soft device helpful for conditions including RSI, carpal tunnel syndrome, Tennis elbow, golfer's elbow, sprains, strains, bruises, jams, post-surgery rehabilitation, arthritis, osteoporosis, stroke, RSD, neurological concerns, diabetes, Raynaud's and circulatory concerns. 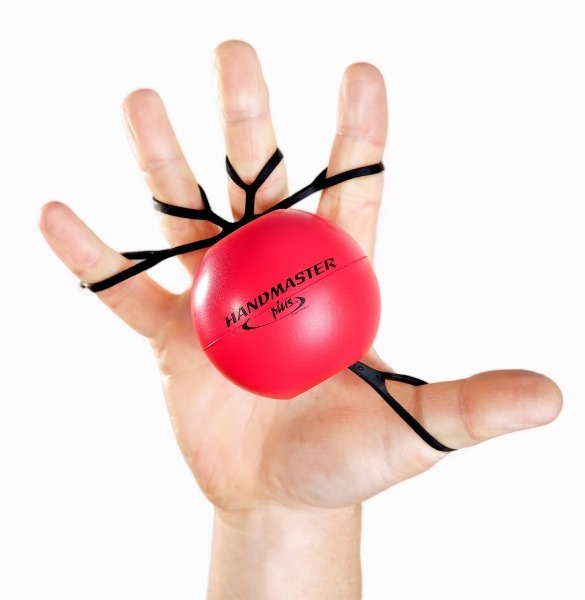 Handmaster Plus Medium is designed for people who use their hands for gripping in sports, musical pursuits, performance training, hand muscle strengthening and general wellness. 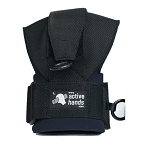 Healthcare professionals will find the Medium is perfect for late stage exercise rehabilitation of all finger, thumb, hand, wrist, carpal tunnel, forearm and elbow conditions. 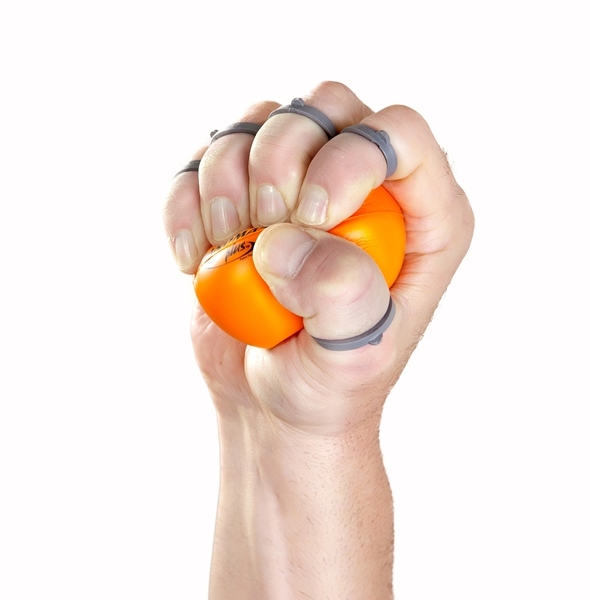 Handmaster Plus Firm is the professional level for advanced hand grip strength and finger exercise training for sports, music, fitness and the workplace. Users need to be able to use Handmaster Plus Medium easily through the complete full ranges of motion with the hand closing and opening fully, alternating 1 second each, for one minute without pain or fatigue before advancing to the Firm level. Choose: Soft Lilac, Medium Red, Firm Orange. 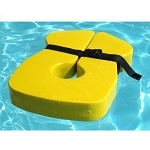 Material: Balls are made of polyurethane foam, cords are latex free TPE. Includes: One Handmaster Plus with instructions. Had surgery to fix some broken bones. I needed something to aid me in OT Hand therapy. 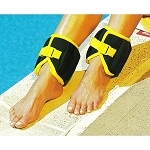 Helps to regain muscle strength. Easy to use, seems to help. I would not recommend this item. The fingers/thumb/Palm did not fit my hand.